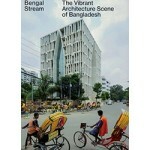 'Bengal Stream' is devoted to the architecture of Bangladesh, which has gone largely unnoticed on the architectural world map to date. 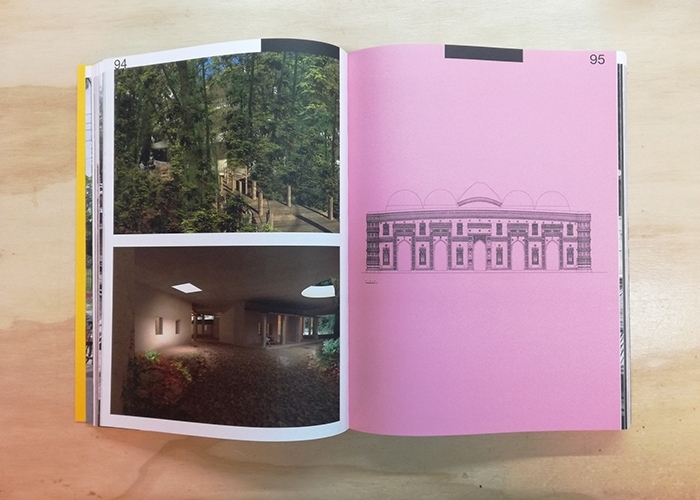 Thanks to a vibrant architecture movement with excellent works, this situation may change very soon. 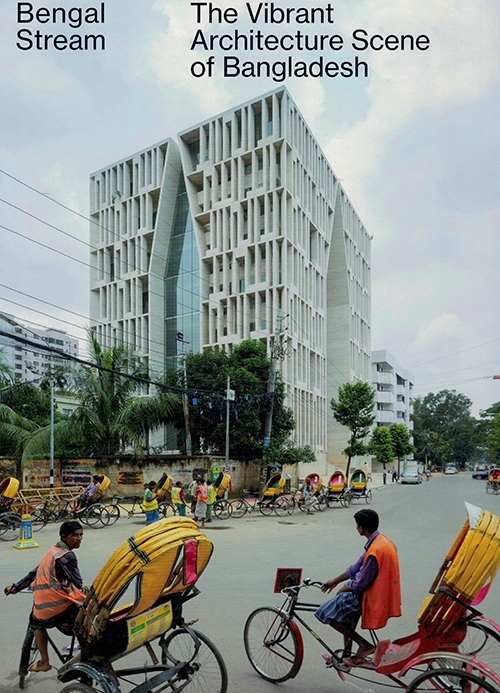 With imaginative spatial approaches and innovative detailed solutions, Bangladesh's architects demonstrate that architecture is able to provide responses to major societal, economic and ecological issues. 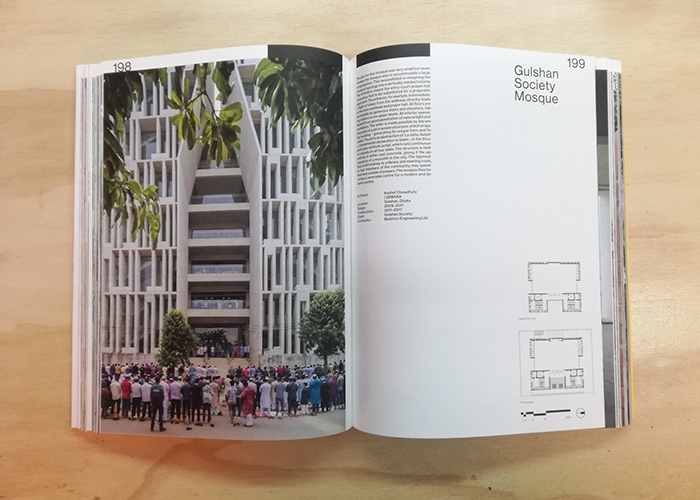 This richly illustrated pubication brings together over sixty projects by established as well as emerging architects. 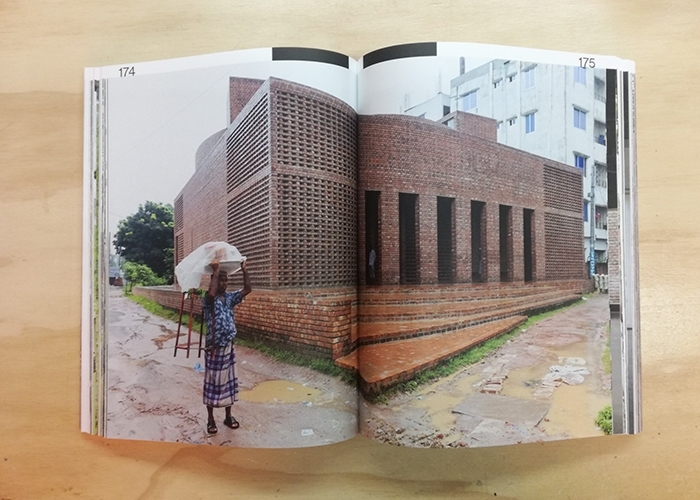 Iwan Baan has photographically documented their work, and essays by Niklaus Gaber, Kazi Khaleed Ashraf, Syed Manzoorul Islam and Saif Ul Haque offer a view into the fascinating world of contemporary architecture in the Bay of Bengal.